If you’re new to Cause A Scene, the story goes something like this: What started as a very small house concert series in a living room south of Nashville just a little over four years ago blossomed to nearly 200 shows in pop-up locations all over the city featuring nearly 700 artists, including The Lone Bellow, Noah Gundersen, Foy Vance, Ben Kweller, Anderson East and many more. Frankly, the last four years barely feel real with how everything has transpired and truly exceeded all of our initial dreams and then some. 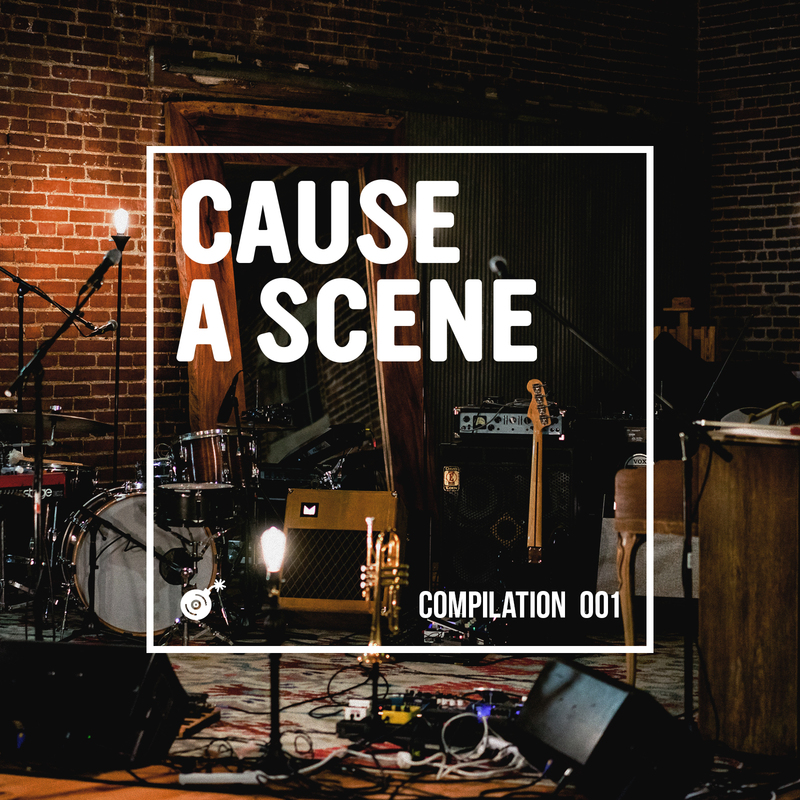 Today, for the first time ever, we are thrilled to present a compilation album bringing together 40 Cause A Scene artists who have each been a part of this movement and whose music we simply cannot get enough of. We’ve partnered with our friends at NoiseTrade to present a handpicked set of songs, featuring The Oh Hellos, Kris Allen, Judah & the Lion, David Ramirez, Elenowen and a few dozen more. There’s a little bit of everything here for music lovers of all kinds, featuring many unreleased songs, live recordings and plenty of fan favorites. And the best part? There’s probably an artist or two or several on here you’ll be hearing for the very first time, and that’s what excites us the most. Our mission since the beginning has been about bringing together community in order to discover and appreciate burgeoning artists, and we’re thrilled to further that mission with this very first compilation (of hopefully many to come). We’ve had the pleasure of hosting Judah & the Lion for two Cause A Scene shows now, both of which happened to set records for CAS. We hosted this fantastic young eight-piece band for a showcase at Red Earth Trading Co. in January and had people coming out of the woodwork to see them perform. The buzz around this band is palpable, with a knack for hooky melodies and pitch-perfect harmonies over a bed of folk and rock textures. They’re cut from a similar cloth of Mumford & Sons, Needtobreathe, The Lumineers and play with such passion that seeing them live on a small stage makes it easy to envision them belting out their catchy songs for an arena full of people. Both of the band’s EPs are on NoiseTrade currently for you to check out. We highly recommend starting with their newest release, Sweet Tennessee. 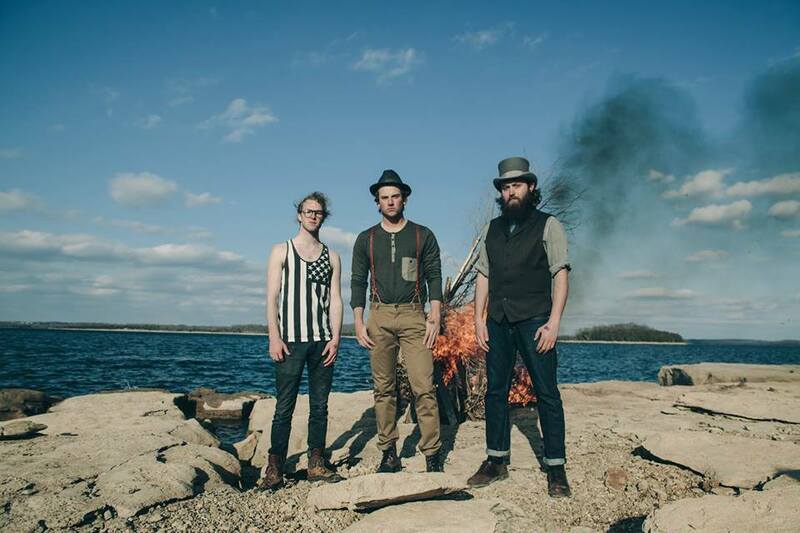 Judah & the Lion plays tonight at Tin Roof on Demonbreun as part of a Lightning 100 series of shows, starting at 8:00. If you’ve never seen them play live, you need to resolve that immediately. Simply put, Parke Avery is one of our favorite human beings on the planet. When we hosted our first ever Collective show in March of 2012, Parke was the first artist through the door and brought with him the same warmth and excitement that is seen all throughout his music and his EP, Wishful Thinking. The album is, as NoiseTrade describes it as “grandiose as it is precise while always being irresistibly catchy. The title track acts as a mission statement. An on-going profession of doubt backed by huge guitars and lush strings.” It’s a beautiful record that reflects wonderfully what is going on inside the heart and mind of a talented young troubadour. Parke has been one of the best advocates for Cause A Scene in our first year and a half, and we’re thrilled to have him as part of our musical family. Casey Black is no stranger to Cause A Scene as he’s been a great supporter of ours by attending several shows, although we’re still pretty new to his music. It’s a feeling of finally being let into a secret, recognizing what a uniquely gifted individual and storyteller Casey is. 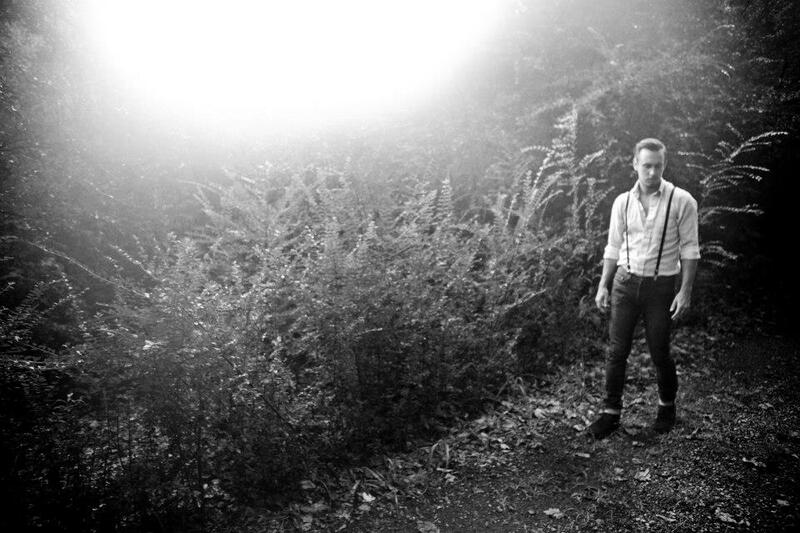 When Casey sings, it’s easy to recall the gravelly voices of Tom Waits and Matt Berninger from The National. His songwriting has an everyman quality that feels perfectly penned for the blue-collared workers, sounding like they were birthed straight from the plains of the Midweest and the red clay of the South. His songs have teeth to them, with enough grit and heart to keep you coming back to them again and again. 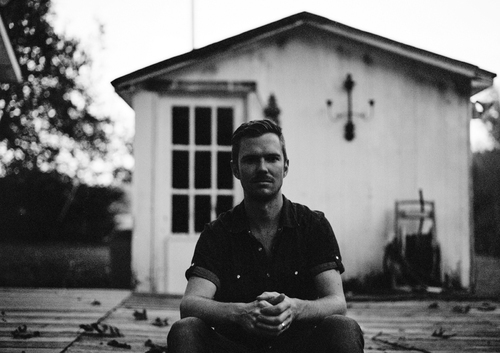 If you’re a fan of Bruce Springsteen and Christopher Porterfield of Field Report fame, Casey’s one to keep your eye on. If you want to catch him live, be sure to get over to the iconic Bluebird Cafe on June 25 or his album release show in Leiper’s Fork on July 3.